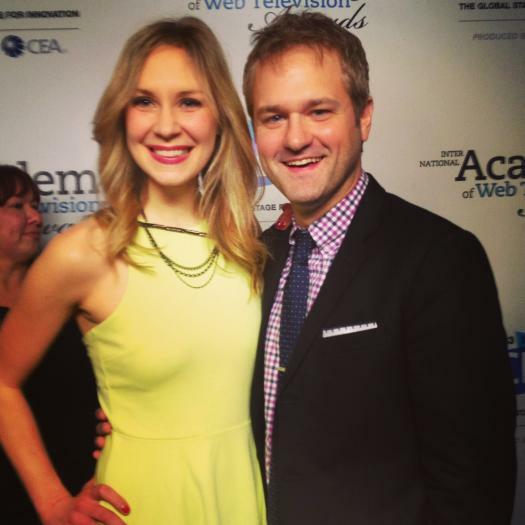 Here's a pic of me and Beth from the Red Carpet* at the IAWTV Awards on Tuesday in Las Vegas. Beth was nominated for Best Host and I was nominated for Best Directing. And the show was nominated for Best Hosted Live Show. nbd.